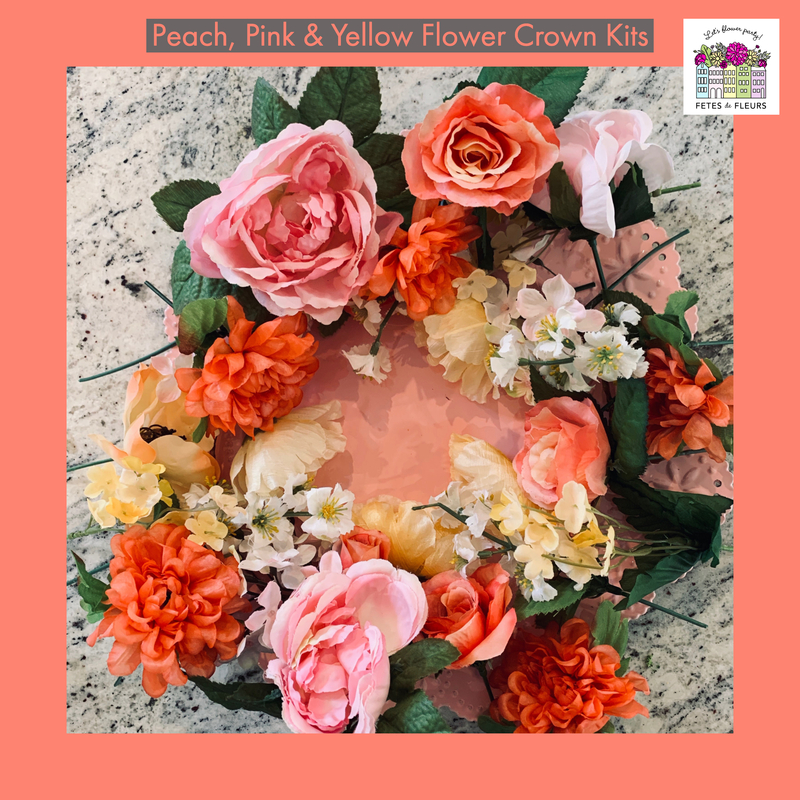 Whatever the reason is that you are looking into how our flower crown kits we want to make sure you understand your options before you order them. 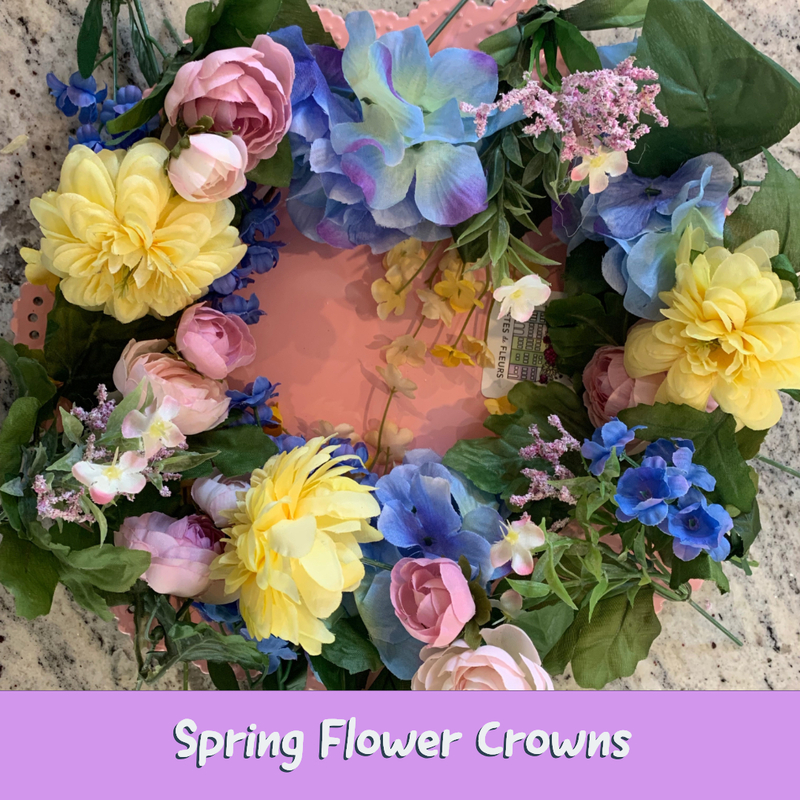 We also want to make sure that you get exactly what you are looking for so we thought we would take some time to answer some questions that we get frequently about how the flower crown orders work as well as how our flower crown party kits work. We hope this information helps. Please fill out the form here to request information about ordering flower crown kits. What will happen from there is we will email you information on how the flower crown party kits work. You can then tell us a bit more about what you are looking for and we will email with you until you are ready to place your order! 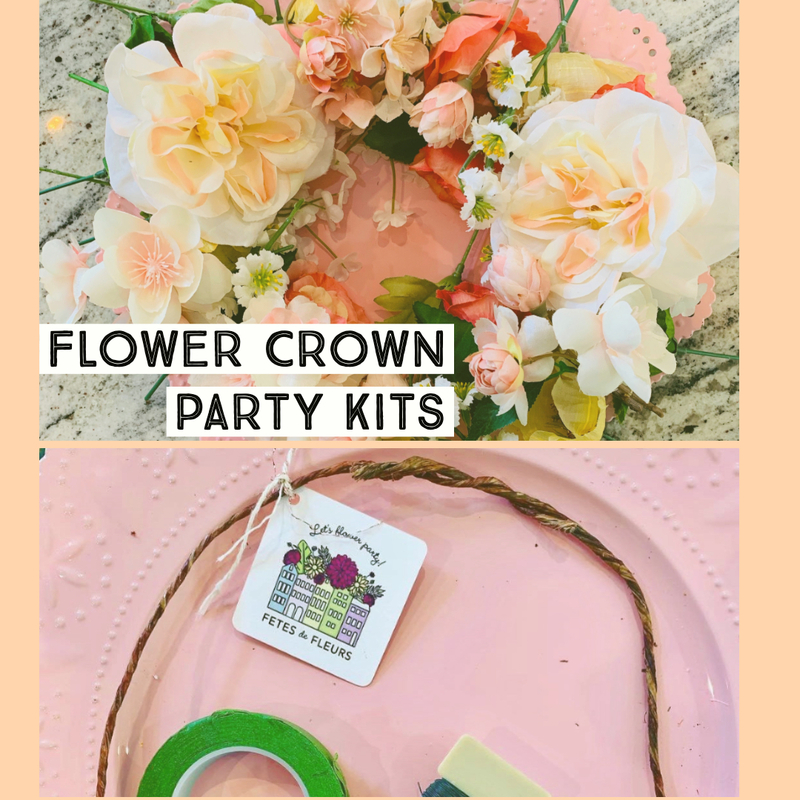 What is a DIY Flower Crown Kit? We came up with this idea when we started getting requests for flower crown workshops in cities where we might not have a host yet. 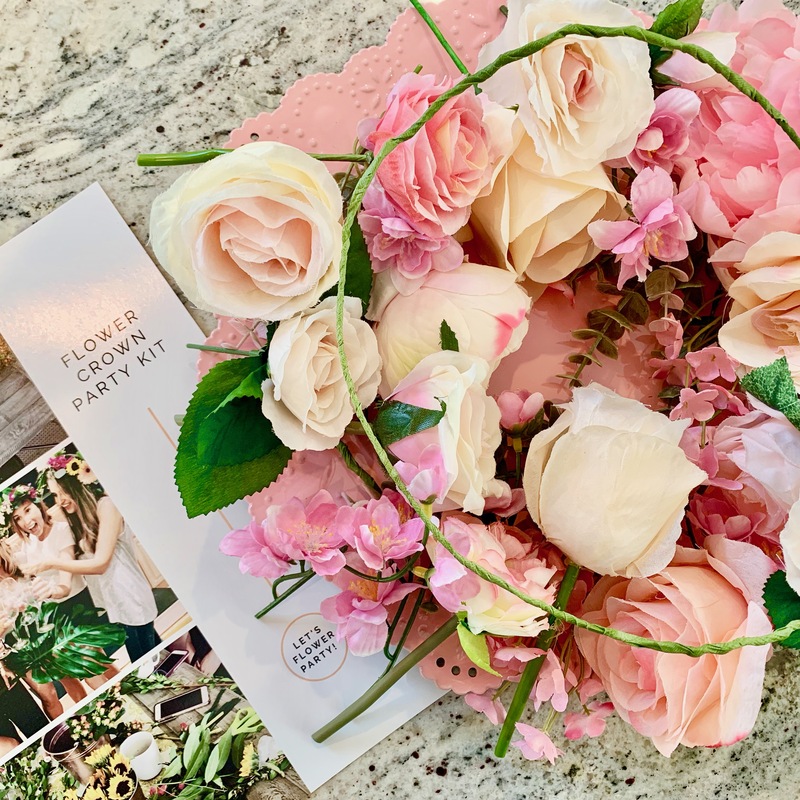 We are working hard to have flower party hosts in cities around the US where bachelorette parties are frequently had but sometimes we don't have hosts in those cities that you want to go to. This is a great option for when that happens or when maybe a host in a location you are going to can't make that date or time work for some reason. You can have a flower crown party on your own terms and on your own time during your celebration. 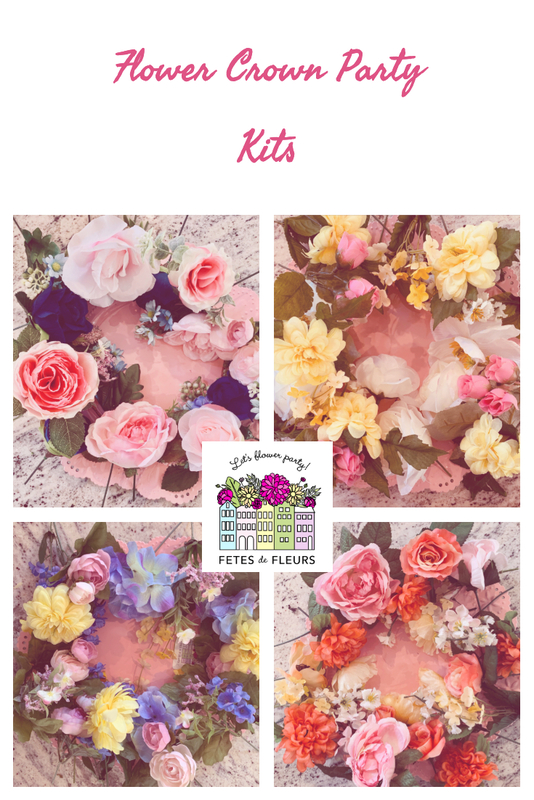 We send you all the supplies and instructions on how to make flower crowns in a cute "kit." What comes in the DIY Flower Crown Kit? 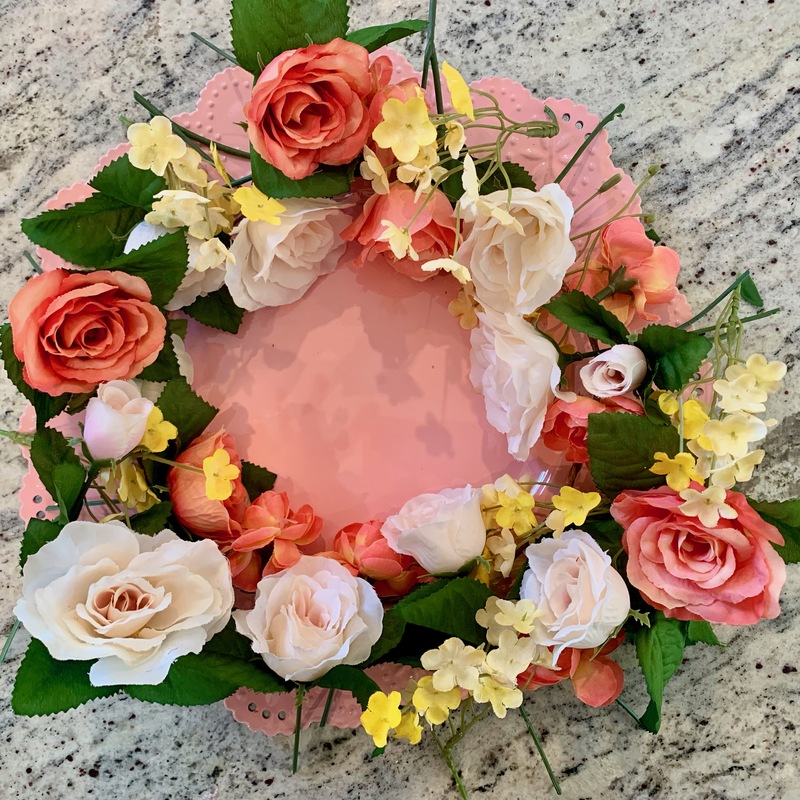 A flower crown base that we pre-made for you to work on making your flower crown. Silk flowers in colors and greenery that you requested in the process of ordering with us. You can let us know in the emails we have what colors you want each flower crown kit to have. 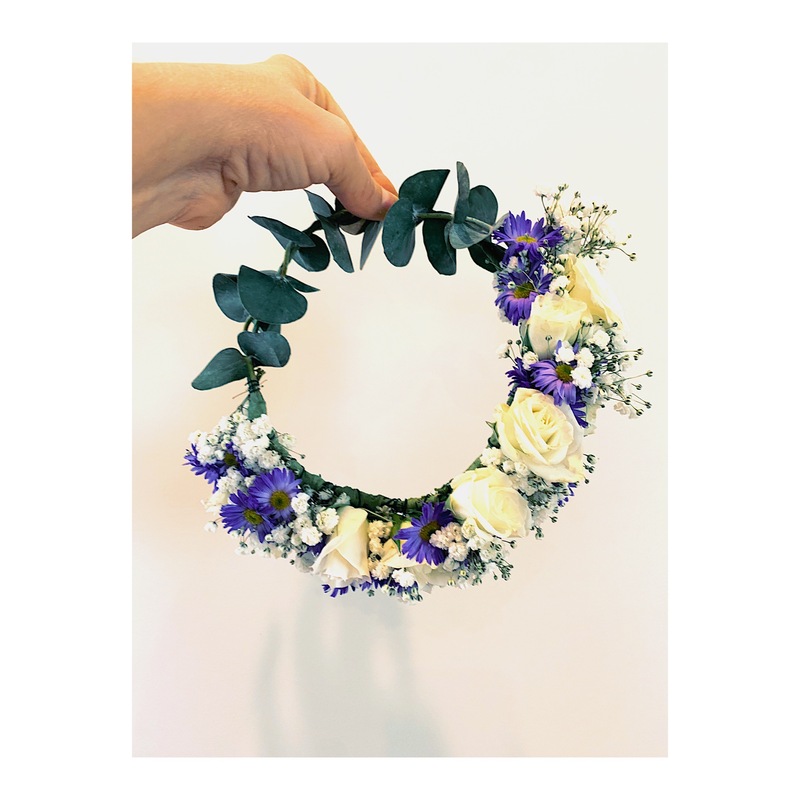 We will have cut all the flowers and greenery down to an appropriate size so you can easily put them onto your crown. A PDF with instructions on how to make flower crowns in a cute glossy format. 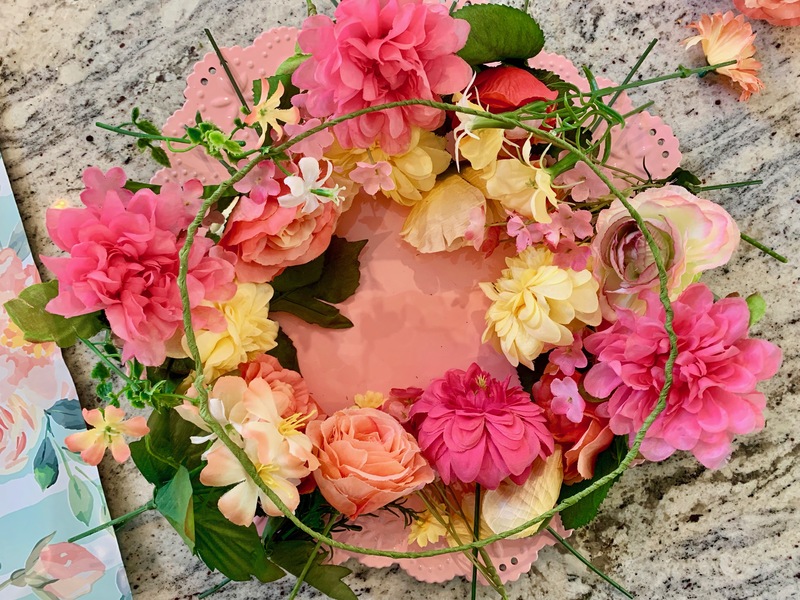 You will also receive an email from us with a video tutorial on how to make your flower crowns so you can watch this when making them or send to your friends ahead of time. In the bigger box containing your kits you will find a couple of spools of floral tape and floral wire to share. 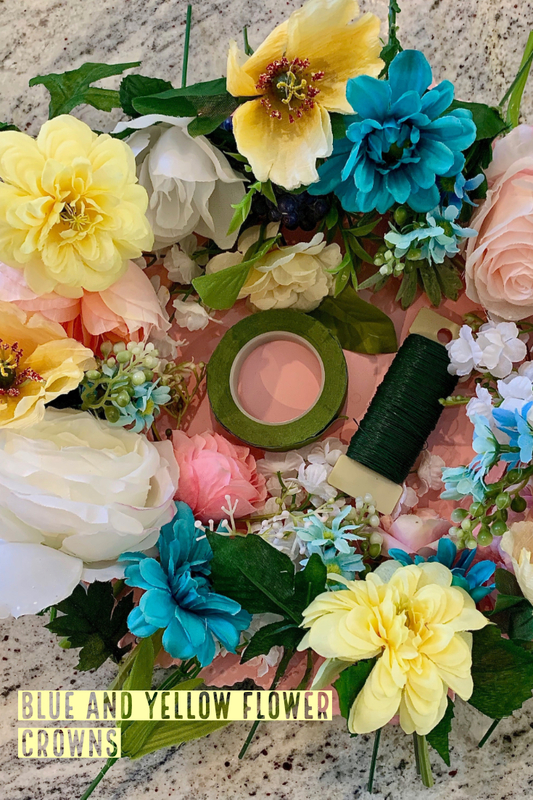 NOTE: The only thing you might want to have on hand are some scissors to cut the flowers down (if you want to any further) and cut the floral wire into small snippets. How many flower crown kits do you want? How many people will be making these? Do you have certain colors that you want each crown to have in the kits? For example- do you want the bride to have all white flowers and then maybe everyone else a pink and white color scheme? 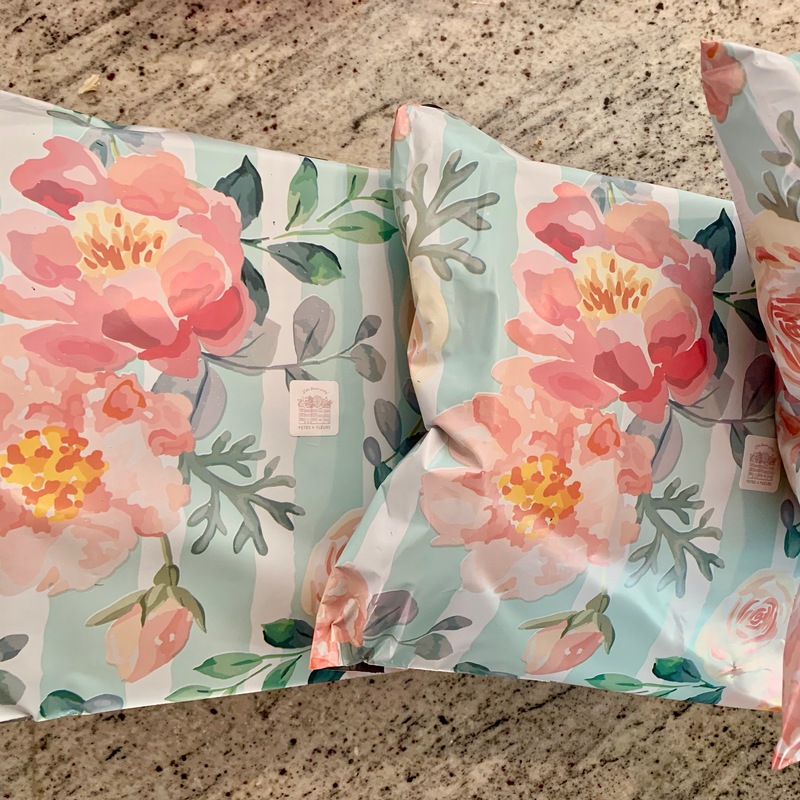 Just let us know what colors you want and if you have no preference that is okay too- we will figure out a beautiful design that works great! What date you need the kits by and where to send them to. A POC for sending the kits to. Pricing is $35 per flower crown party kit. 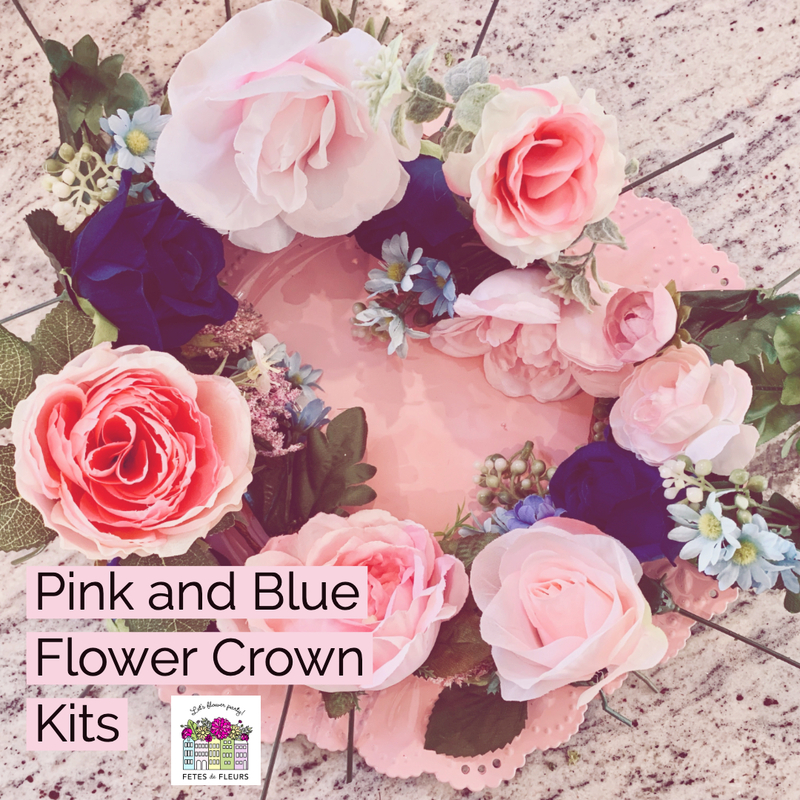 Remember each flower crown party kit contains the supplies to make one flower crown. Please specify the number of people in your group so we know how many to charge you for and how many kits to make. If you don't want to make the flower crowns yourselves we can make them for you! 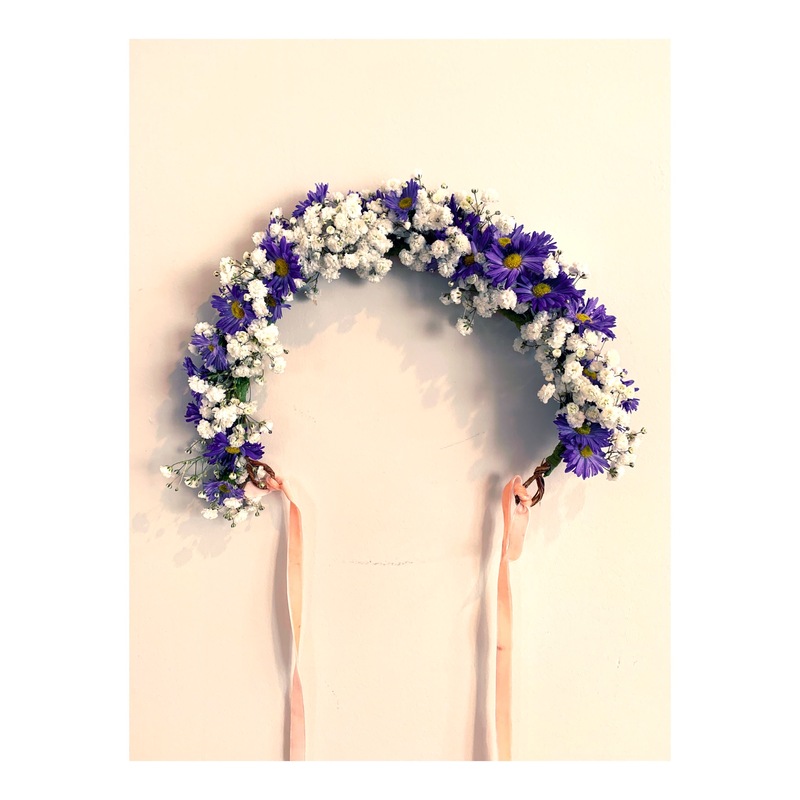 We will send you custom made flower crowns to the person and address that you request them to be sent to. Please let us know what the flower crown/s are for and if there are certain colors that you want. If you have inspiration photos you can send those over and we can take a look to hopefully make something that you want! Pricing on custom flower crowns can be anywhere between $35-$100 each. Most orders are around $50 each crown but can be $75 or $100 depending on what you want on the crown and pictures that you send us. 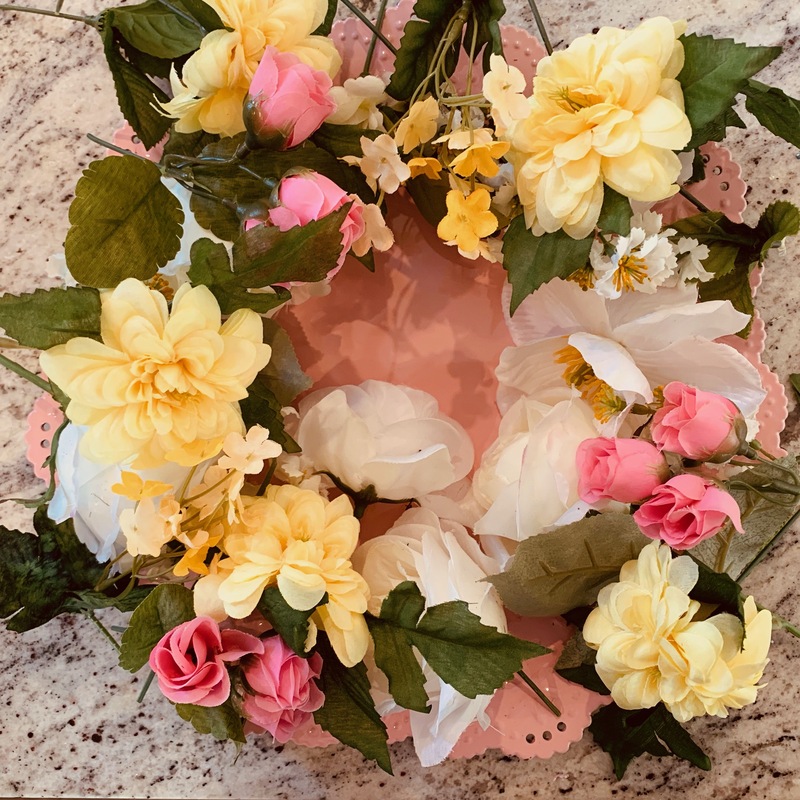 The more information that we have on what you really want in the flower crown you are requesting the better off we can be at telling you the cost. We send our crowns typically out on USPS 2 day mail.